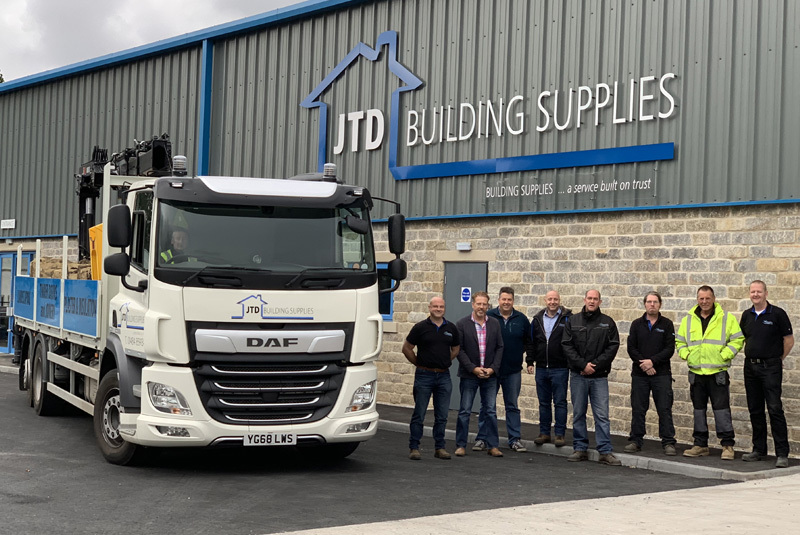 The H&B Group is delighted to confirm that JTD Building Supplies of Huddersfield is the first Development Group Member to move into the Main Group, as an Associate Member. The ‘promotion’ took effect on 1st October and is the latest milestone for the independent merchant, which started trading in 2011 and recently opened a new £1.4m store and remains on track to double its current £3 million+ per annum turnover in the next two years. JTD was the first Development Group member to join the DG back in October 2017, having resigned from IBC. The business has met the ‘strict criteria’ on Deal Compliance and support of H&B Group objectives.